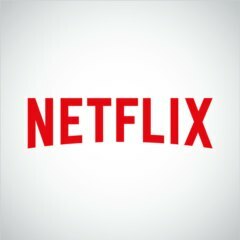 Перелік фільмів і телевізійних серіалів, що покинуть Netflix у лютому 2019 року. These are the titles that will disappear from the streaming service in February. With January nearly over and February right around the corner, it’s time to say goodbye to a number of films and TV shows on Netflix. Clerks, Shaun of the Dead and The Big Lebowski are comedies that are slated to leave in February, along with Lara Croft: Tomb Raider, The Bourne Ultimatum and Children of Men. On the TV side, Showtime’s Queer as Folk and Disney’s Girl Meets World are set to leave the streaming service during the month. Despite all the titles leaving in February, Netflix just announced a whole new list of movies and TV shows that will be added throughout the month. Take a look at the complete list of movies and TV shows leaving Netflix in February below.